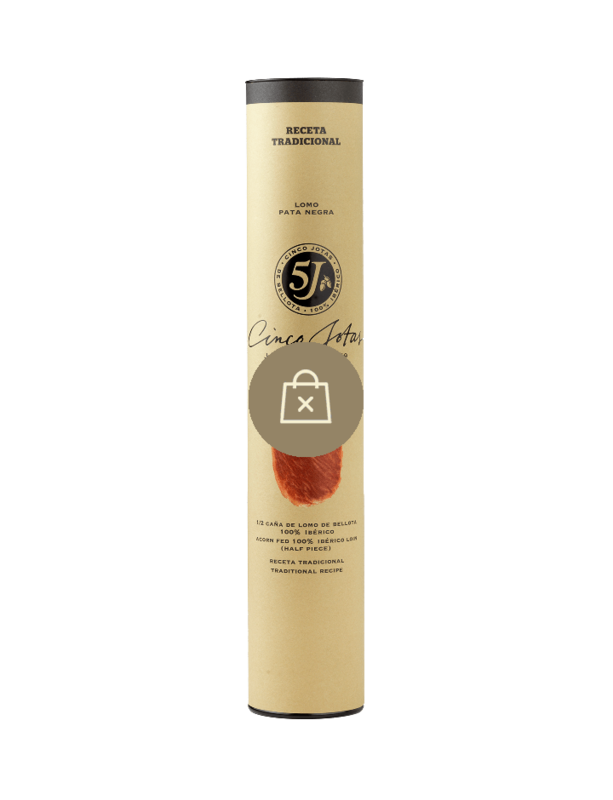 Cinco Jotas Acorn-fed 100% Ibérico Loin is a cold cured meat of exceptional quality and taste. The cut is situated in the lower back of the animal and the meat is known for its powerful and fragrant aroma, sheen, and a faint pepper and smoky flavour. A delicacy like none other.